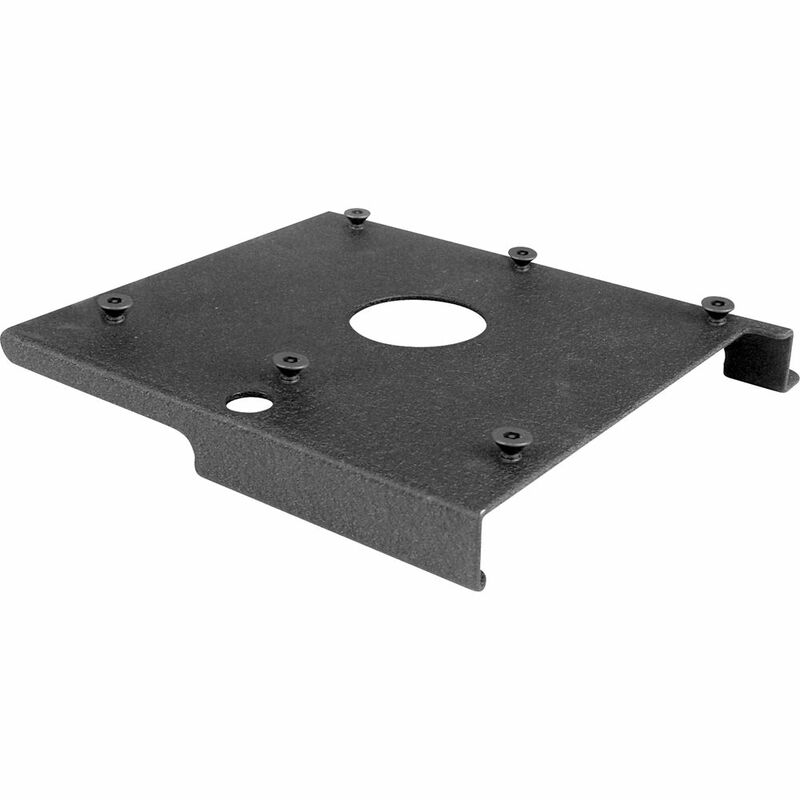 The Chief SLM281 Custom Projector Interface Bracket is required for installation with the RPM Projector Mount. This custom bracket comes with mounting hardware. Box Dimensions (LxWxH) 18.5 x 18.3 x 4.6"